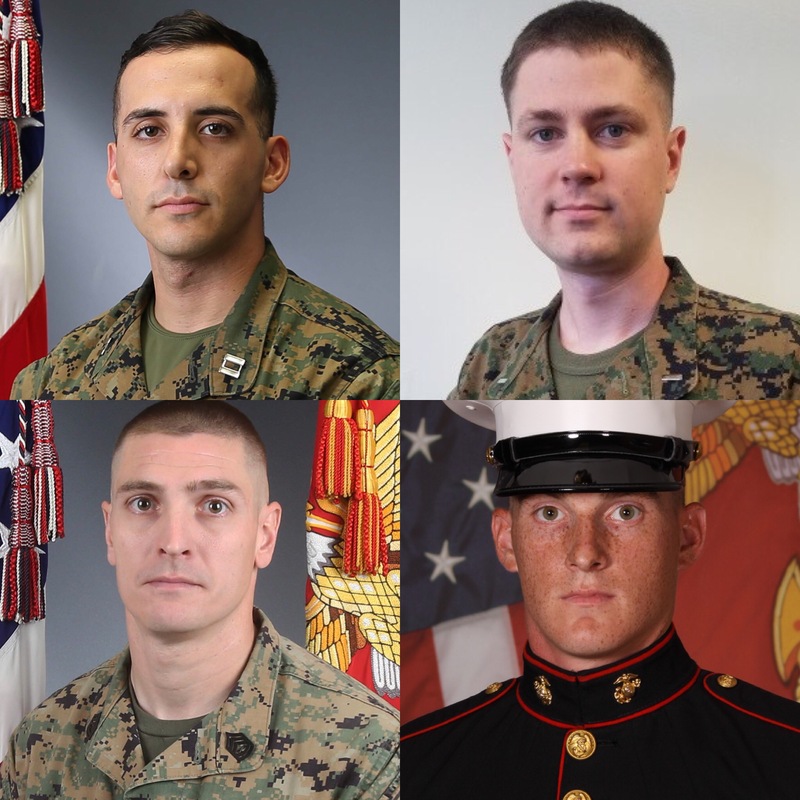 The four Marines killed in the crash were Capt. Samuel A. Schultz, First Lt. Samuel D. Phillips, Gunnery Sgt. Derik R. Holley and Lance Cpl. Taylor J. Conrad. assigned to Marine Heavy Helicopter Squadron (HMH) 465. He joined the Marine Corps in May 2012. US Marine Corps photo. Capt. Samuel Schultz, 28, of Huntington Valley, Pa., was a pilot assigned to HMH-465. He joined the Marine Corps in May 2012 and had one deployment with the 11th Marine Expeditionary Unit. He had previously been stationed at Naval Air Station Pensacola, Florida; Naval Air Station Corpus Christi, Texas; and MCAS New River, North Carolina. assigned to Marine Heavy Helicopter Squadron (HMH) 465. He joined the Marine Corps in August 2013. US Marine Corps photo. 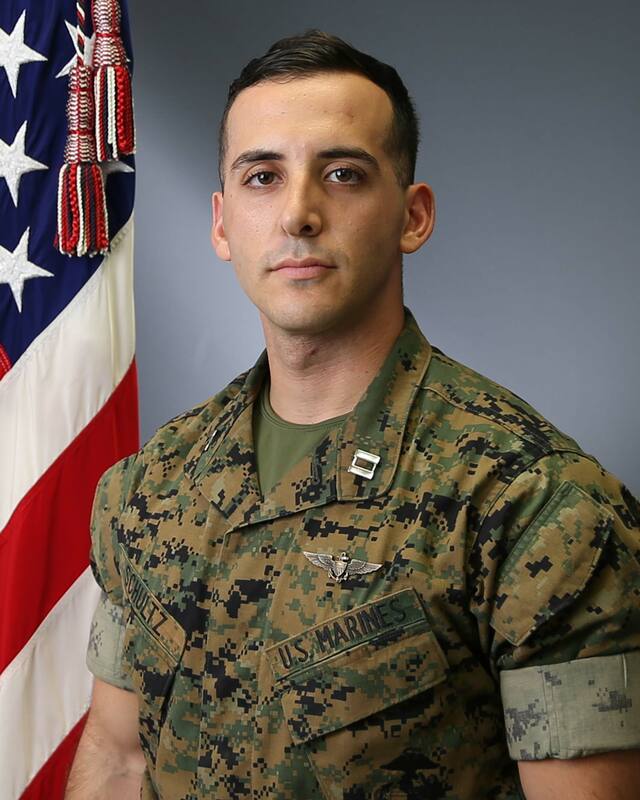 First Lt. Samuel Phillips, 27, of Pinehurst, N.C., was a pilot assigned to HMH-465. He joined the Marine Corps in August 2013 and was also previously stationed at NAS Pensacola, NAS Corpus Christi and MCAS New River. crew chief assigned to Marine Heavy Helicopter Squadron (HMH) 465. He joined the Marine Corps in November 2003. US Marine Corps photo. Gunnery Sgt. Derik R. Holley, 33, of Dayton, Ohio, was a CH-53 helicopter crew chief assigned to HMH-465. He joined the Marine Corps in November 2003 and had been stationed at Marine Corps Base Quantico and MCAS Miramar. He deployed twice to Iraq in support of Operation Iraqi Freedom, once to Japan as part of the Unit Deployment Program, and once with the 15th Marine Expeditionary Unit. Holley’s personal awards consist of the Navy and Marine Corps Commendation Medal, Navy and Marine Corps Achievement Medal (4th award), Air Medal-Strike/Flight (9th award), and the Navy and Marine Corps Good Conduct Medal (4th award). helicopter crew chief assigned to Marine Heavy Helicopter Squadron (HMH) 465. 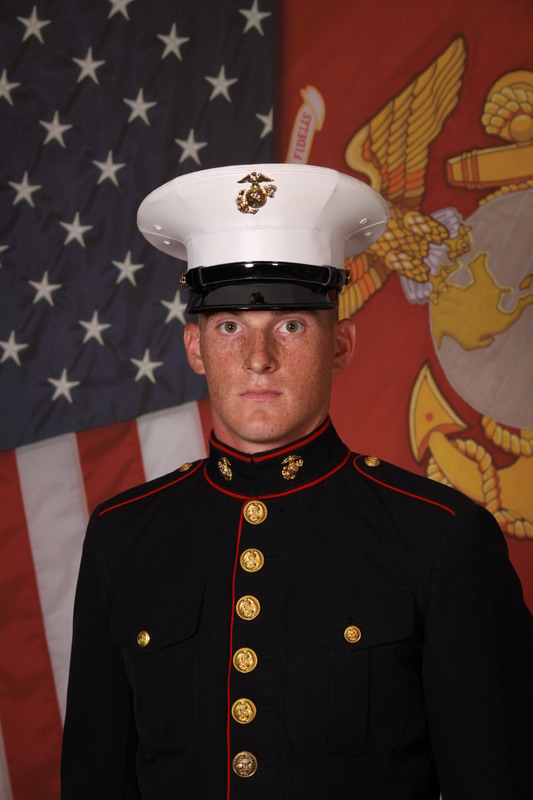 Conrad joined the Marine Corps in May 2016. US Marine Corps photo. Lance Cpl. Taylor Conrad, 24, of Baton Rouge, La., was a CH-53 helicopter crew chief assigned to HMH-465. 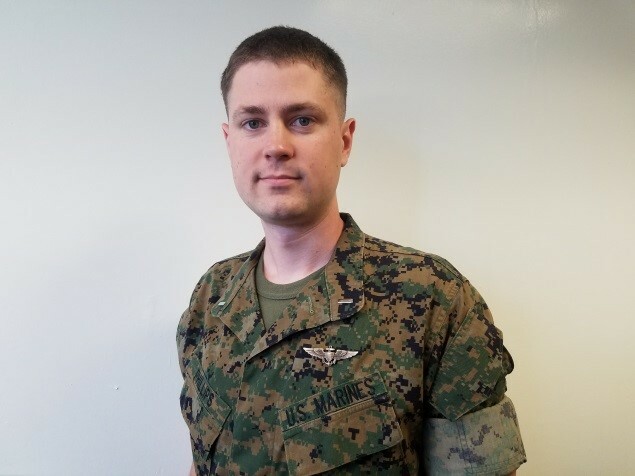 Conrad joined the Marine Corps in May 2016. 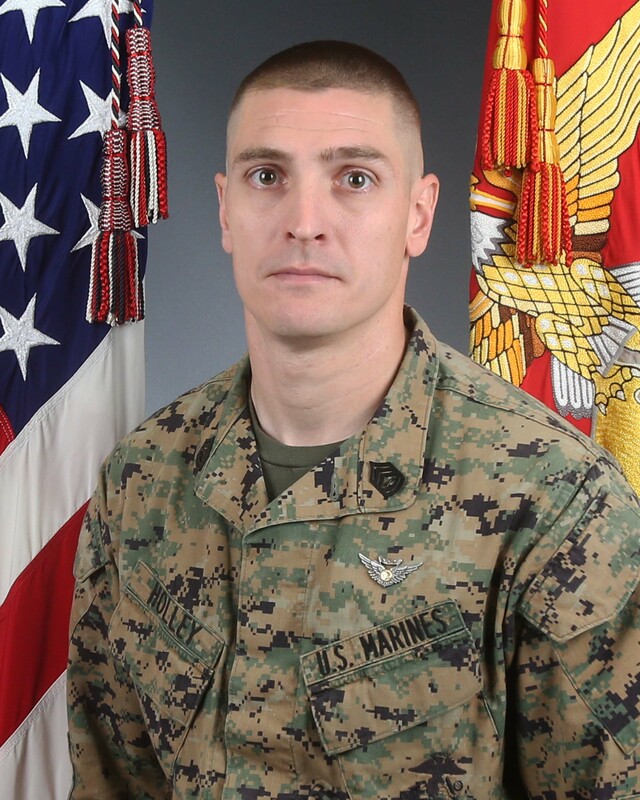 “The hardest part of being a Marine is the tragic loss of life of a fellow brother-in-arms,” Col. Craig Leflore, commanding officer of Marine Aircraft Group 16, said in the Marine Corps statement. The helicopter crashed about 15 miles west of El Centro around 2:30 p.m. during a routine training mission, the Marine Corps announced yesterday. The crew was conducting training for “aircraft landings in unimproved zones,” and the Marine Corps has not commented on the circumstances of the crash, citing a pending investigation.